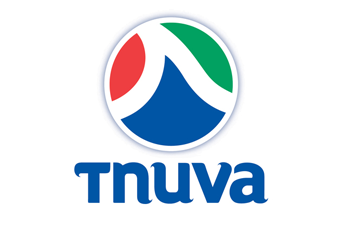 China's Bright Food is understood to be holding talks with Israel's largest food manufacturer and distributor Tnuva about a potential acquisition. 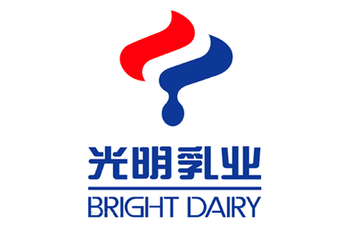 Bright Food spokesman Pan Jianjun told Reuters today (3 September) that the two companies are "in the process of talking and understanding one another", adding that discussions have "just got going". Bright Food, which owns a controlling stake in UK cereal maker Weetabix, has made a number of acquisitions over the last few years. 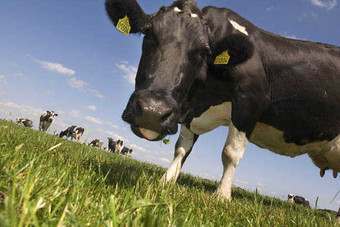 In 2010 it acquired New Zealand's Synlait Milk and in 2011 Australia's Manassen Foods. In June last year it also bought France's Diva. 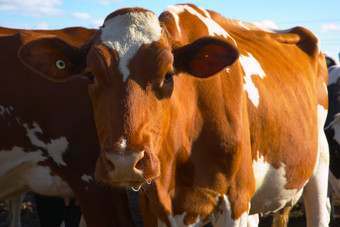 UK private equity firm Apax Partners holds a 56% stake in dairy-focused Tnuva, and according to a Chinese publication, the potential deal could be worth around CNY10bn (US$1.63bn). Neither Bright Food nor Apax Partners returned a request for comment at the time of going to press.